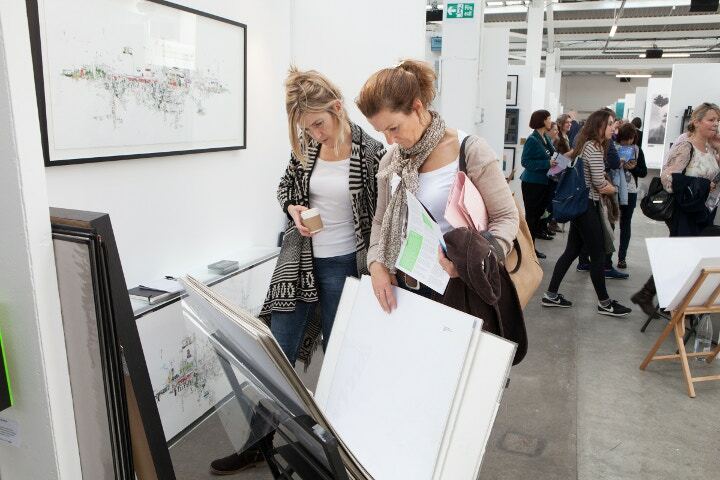 It's your chance to be a part of one of London's leading art fairs! The Other Art Fair is delighted to announce that the eighth edition of the fair will be held at the magnificent Victoria House in the heart of Bloomsbury. By moving to this larger space, the curation of the fair and overall visitor experience can be developed to produce the best edition of The Other Art Fair yet. The fair will take place from 23rd - 26th April 2015 at Victoria House, Bloomsbury. The Other Art Fair is the UK’s largest artist-led fair, attracting an audience of 13,000 ABC1 art buyers, collectors, journalists and gallerists from across London. It provides a unique platform from which artists can independently showcase their work to gallerists, curators, critics and collectors. It's not just about selling - these four days enable artists to launch their work in the contemporary art world, gauge the public’s response to their pieces and meet fellow artists for potential future collaborations. The fair is wide-reaching in its audience, attracting individuals who support artistic practice in other ways: advertising agencies, designers and corporate companies looking to commission pieces. It aims to connect art lovers of all tastes and experience directly with the most talented emerging artists before they are signed. For artists, the fair is a platform for self representation: a chance to independently showcase their work, sell directly to buyers and meet key protagonists of London’s contemporary art scene - so what are you waiting for? 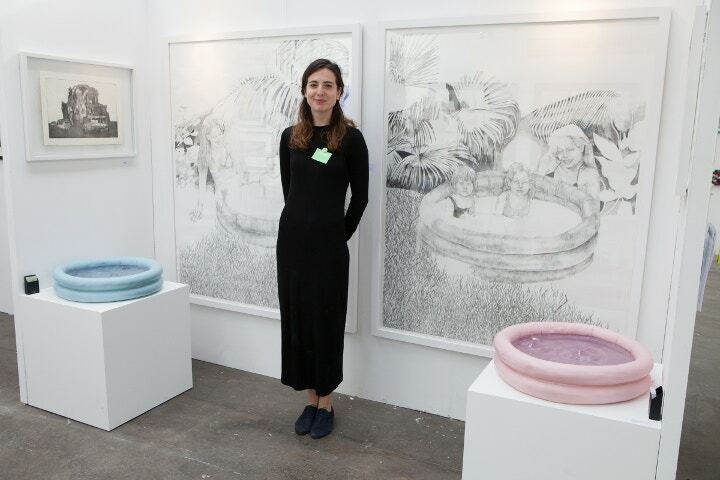 The seventh edition of the fair in October 2014 welcomed 13,125 visitors and attracted representatives from over 200 leading contemporary galleries and art organisations such as Tate, Blain Southern, Sotheby’s Institute, Rosenfeld Porcini, Gazelli Art House, White Cube, Christie's, Lisson Gallery and Hauser & Wirth. Many artists have been approached about public and private commissions as well as post-fair sales and gallery collaborations. Pre-Fair Workshop at leading contemporary gallery: discussions led by fair director Ryan Stanier, a guest gallerist and artist mentor. Applications for The Other Art Fair 2015 are now open. Click here to apply. Applications close on Friday 16th January 2015. For further information email Sophie Roberts or call 0207 886 3062. Follow The Other Art Fair on Twitter, Facebook and Instagram @theotherartfair.